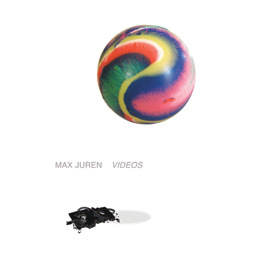 Max Juren makes objects and environments in the form of video, installation, and attempted pop phenomenon product sculptures. He believes in the power of novelty, the gimmick, the absurd, and snacks. 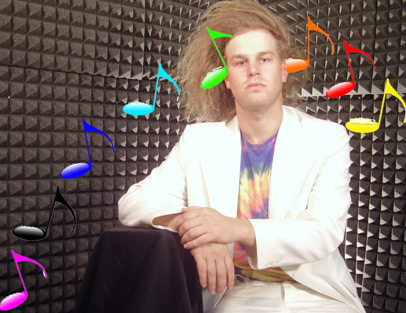 His work is concerned with transforming impulse into coherence, and the obvious into entertainment. He lives and works in Austin.